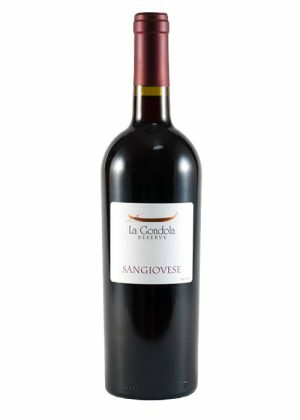 La Gondola – Cacciatore Fine Wines & Olive Oil Corp.
Our La Gondola Reserve wines are aged in Oak and highly maintained by the winemaker Claudio Basei. 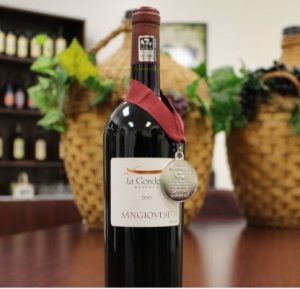 Each variety is medal worthy from the San Francisco International Wine Competition and/or the Indy International Wine Competitions. They are sold by the each or at a discounted rate by the case. 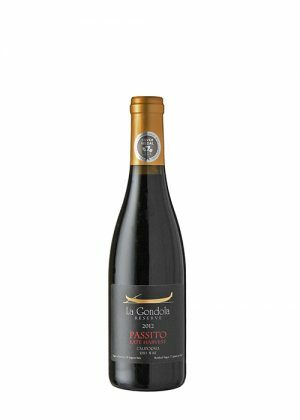 You are welcome to mix a case to enjoy the whole La Gondola Family. Introducing our Velluto, a red blend, and Passito, a late harvest wine. 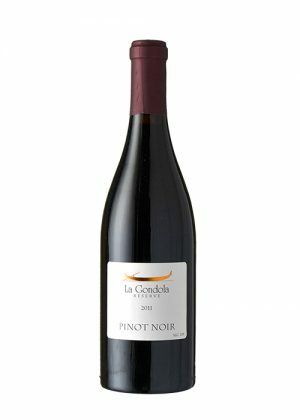 The new varieties are a first for CWO and they were both awarded the Silver Medal at San Francisco International Wine Competition. 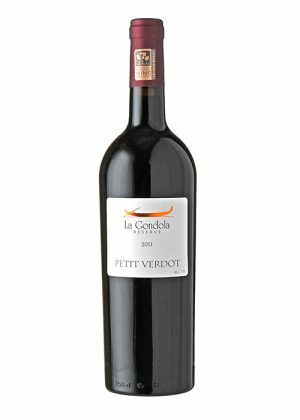 Please click on variety of wine to view description and more details.